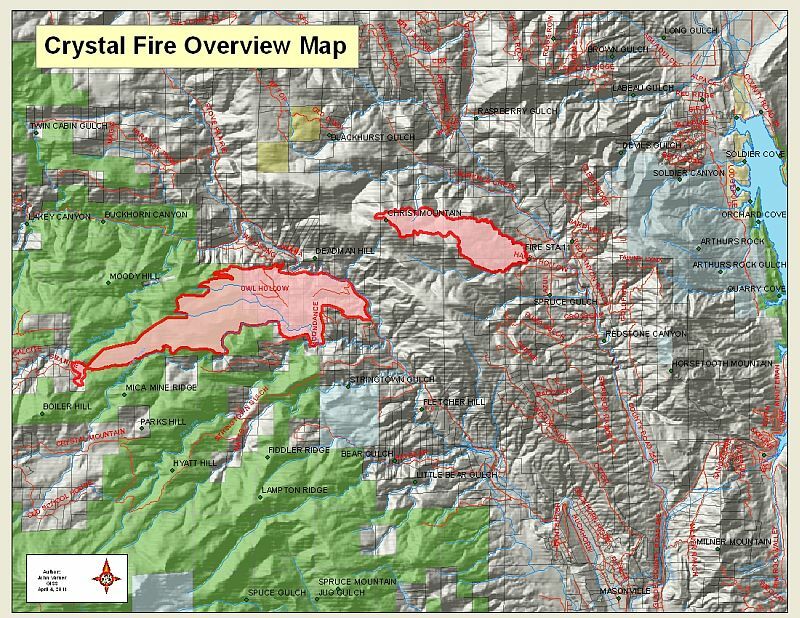 The Larimer County Sheriff’s Office issued emergency phone notifications to residents in the Crystal Fire area this morning notifying them that the existing roadblocks will be lifted at noon today. The Sheriff is requesting that everyone limit unnecessary traffic in the area as the roads are slippery and there is still a great deal of heavy emergency equipment on the roads along with movement of the firefighters. The public is reminded that many roads in that area are private roads and private property rights should be respected. Deputies will patrol the area to enforce trespassing laws. The Larimer Emergency Telephone Authority, LETA, has an enhanced emergency notification system that lets you receive emergency notifications on cell phones, business phones, via text messages, and e-mails. Land lines are already in the system. You must sign up with LETA to take advantage of this free service. You can do this at www.leta911.org. The Joint Information Center will be staffed from 8:00 a.m. to 5:00 p.m. today and tomorrow. The phone number for the information center is 970-498-5500. Information is also available on the Larimer County website at www.larimer.org as well as the U.S. Forest Service’s incident information website at www.inciweb.org/incident/2161. The Crystal Fire remains at 3,200 acres and is at 45% containment. Site contents copyright © 2019 Recorder Online	except as noted. All rights reserved. | 89 queries in 2.174 seconds.